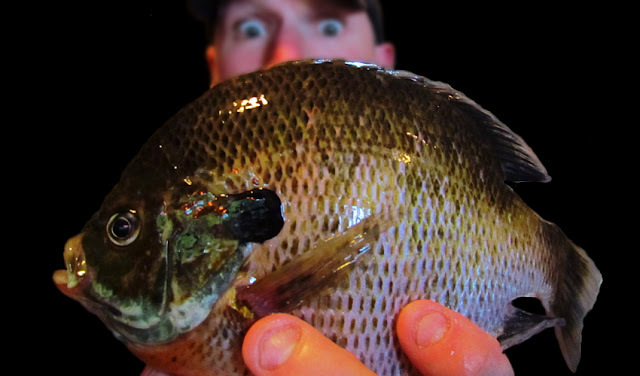 The bluegill spawn is my favorite fishing situation. I found another pod of giant gills. Spawn beds full of heavy gills patiently awaiting my jig. I am eating like a king. I AM A BLUEGILL FANATIC!!! 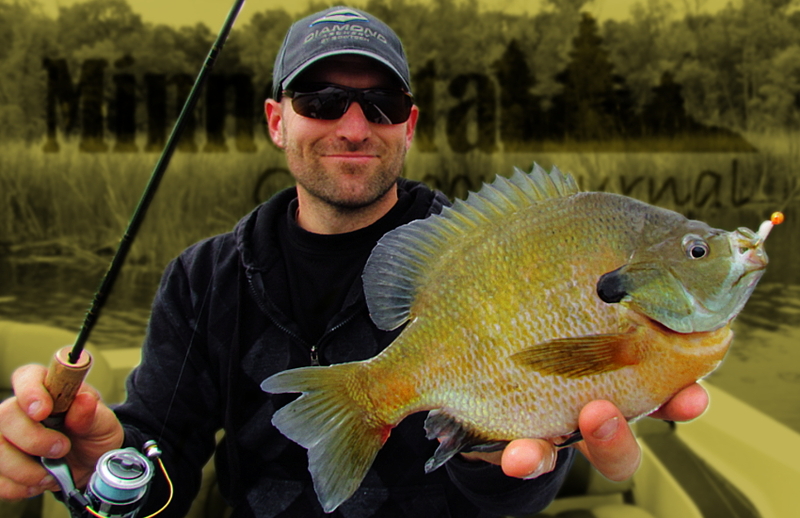 As a lot of you may already know, bluegill are one of my favorite fish. To eat and especially to catch. They are the spinning devils. Many anglers hit the waters for walleyes on opener weekend, not me. Yes, I do hit the water, but I target pannies. This time of year is like no other when it comes to panfish. The fish move up to the shallows in search of warm water to span in. 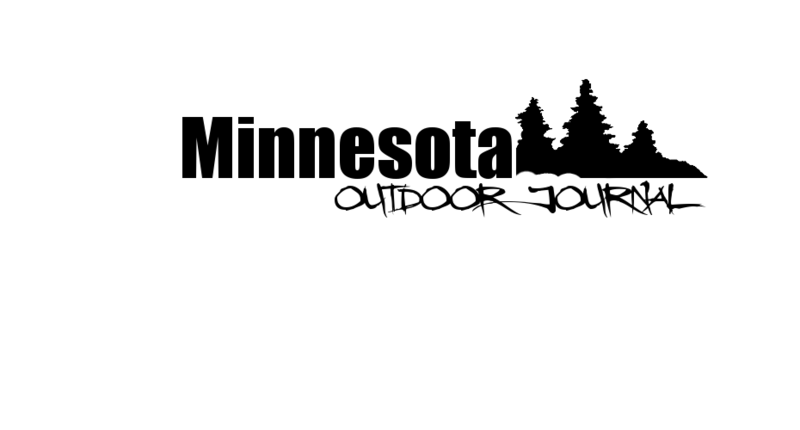 Slap on some polarized glasses and do some site fishing. You can not beat it! This strange weathered spring has got fish in all different fazes. Some fish were just coming up, some were on beds, and some were post spawn already. This may just make the spawning season a tad bit longer. Not in the massive concentrations like usual, but it may keep new fish seeking out bedding areas. Kind of sounds like I'm talking about deer! Cruise the shallows really slow until you find a nice pod of fish. I like to use a little ratso jig and flip it to the bigger fish. Let the little pirrahna gills hit it, just don't set the hook until big Bertha hits it! I even got into some crappies that were still on beds. 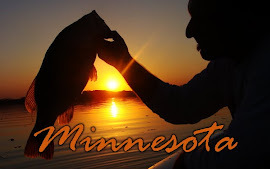 My biggest crappies were 12 inchers and blacker than the night. Beautiful.